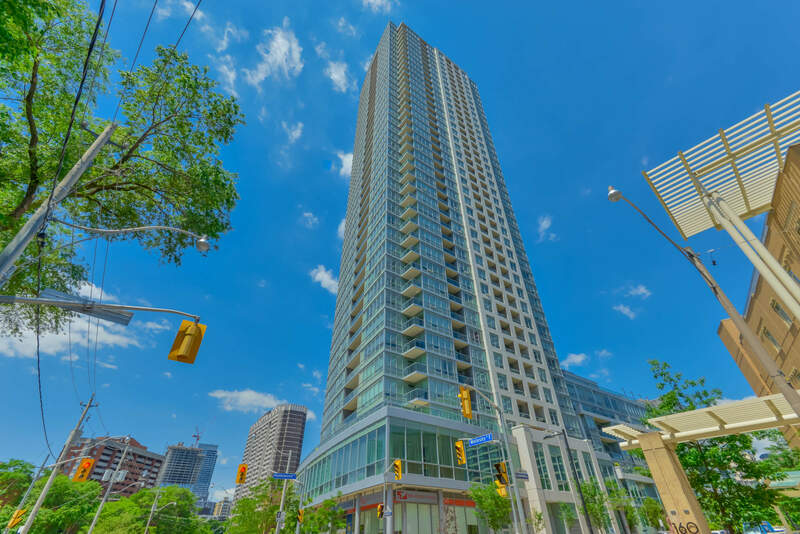 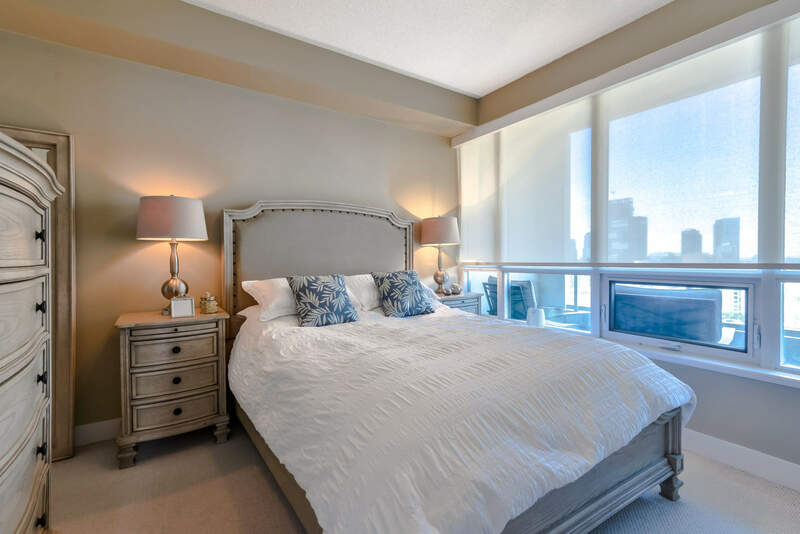 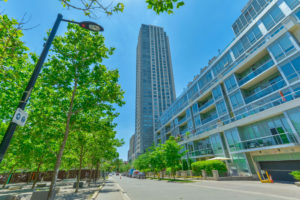 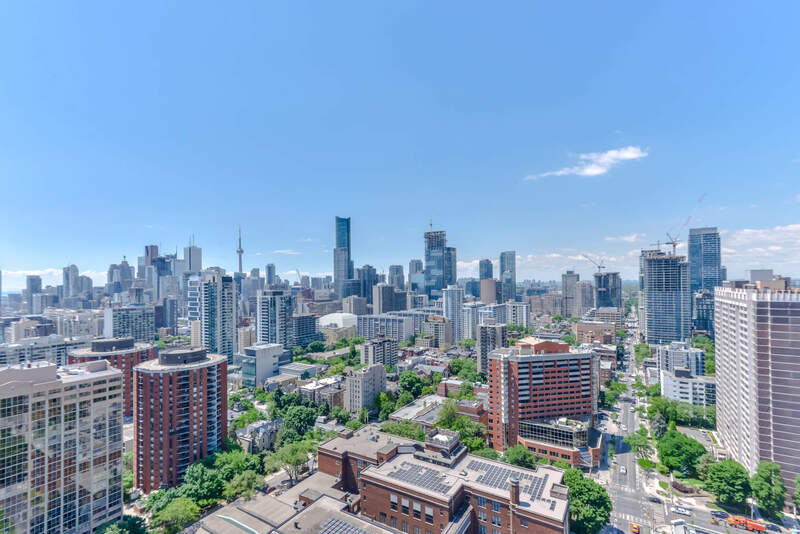 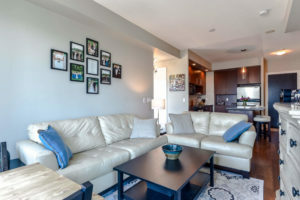 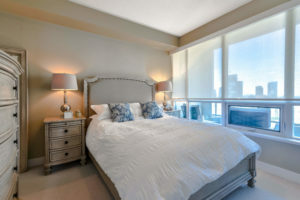 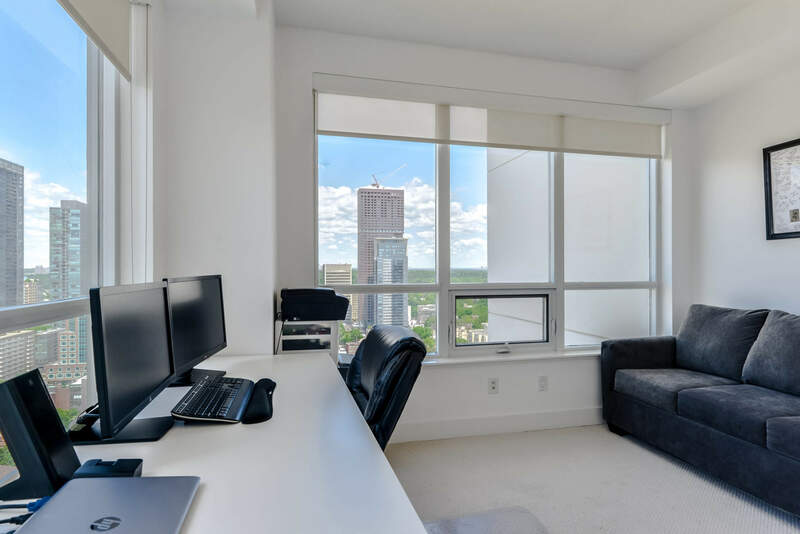 Stunning Corner Suite With Spectacular Panoramic Views At Luxurious Verve Condo! 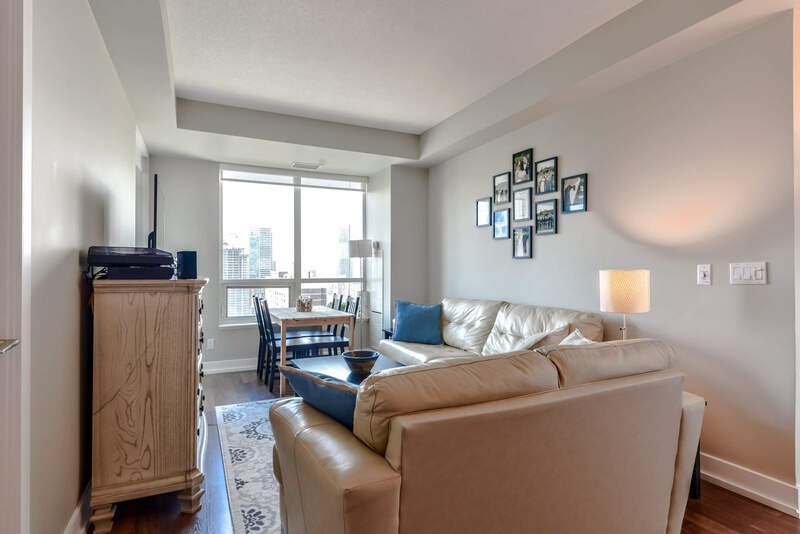 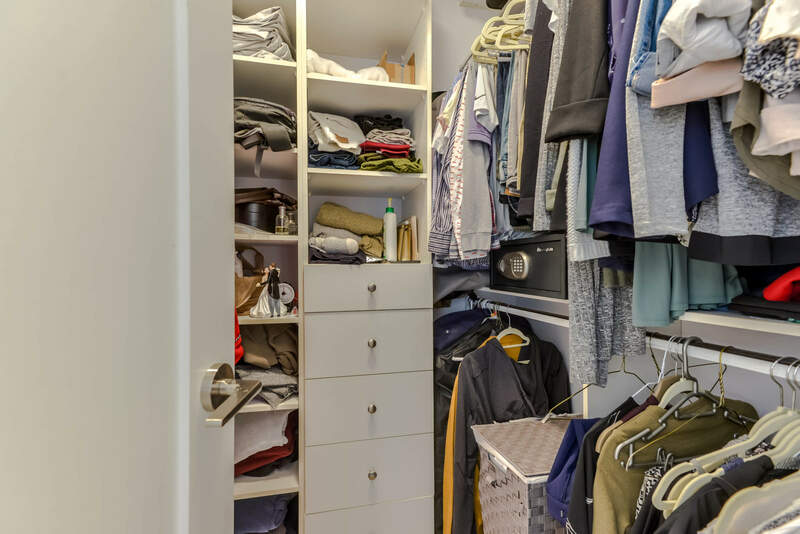 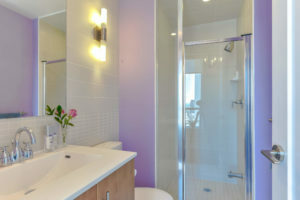 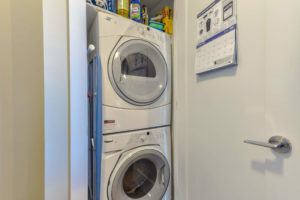 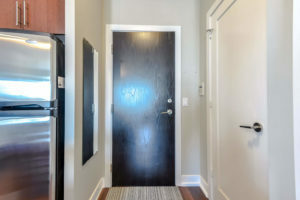 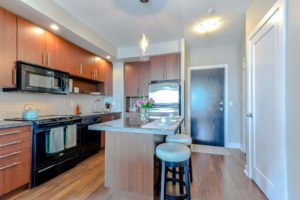 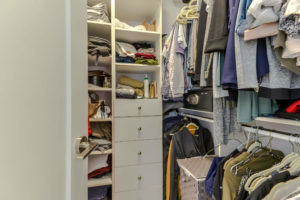 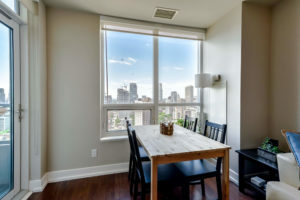 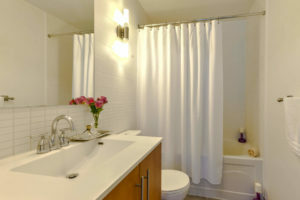 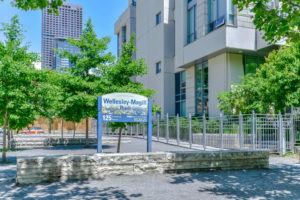 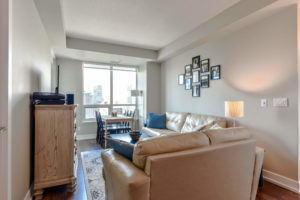 Unit Features Functional And Spacious Open Concept With 9 Ft Ceilings, Split Bedroom Design With 2 Good Size Bedrooms. 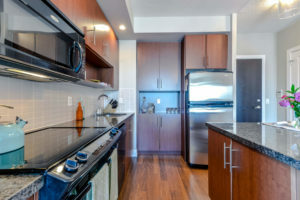 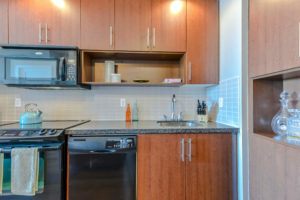 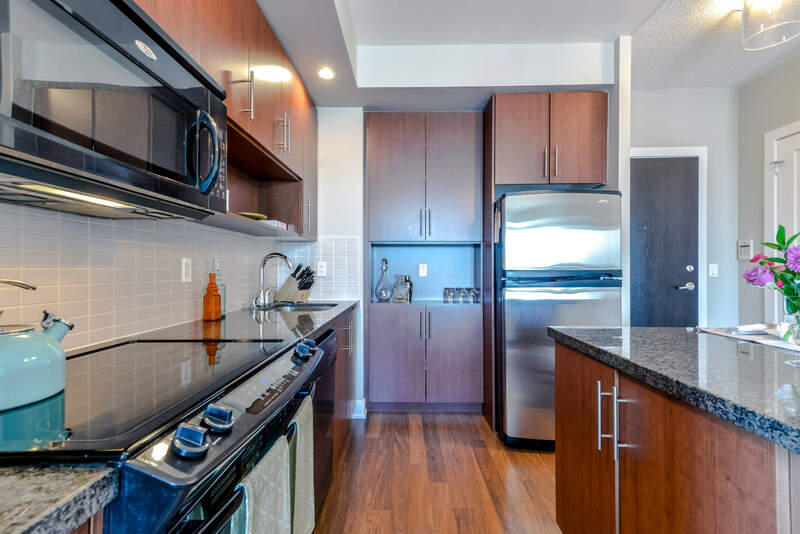 Kitchen Offers Lots Of Cabinet Space,Centre Island And Premium Appliances. State Of The Art Amenities Include Gym,Outdoor Rooftop Pool W/Cabanas, Bbq Area,Party,Dining, Billiard & Meeting Rooms. Convenient Location,Steps To Subway. 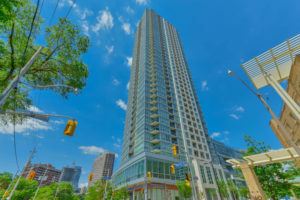 Tridel Leed Certified Building. 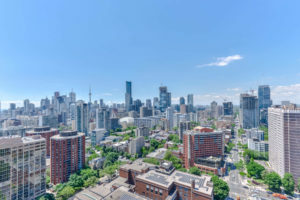 Are you looking to Buy or Sell property in Toronto?